At your next traffic stop in California, prepare to meet the new rainbow police. Yes, from the California Highway Patrol (CHP) to your local cop, the state legislature that can’t shoot straight has decreed that when the public interacts with law enforcement that men are no longer men and women are no longer women. 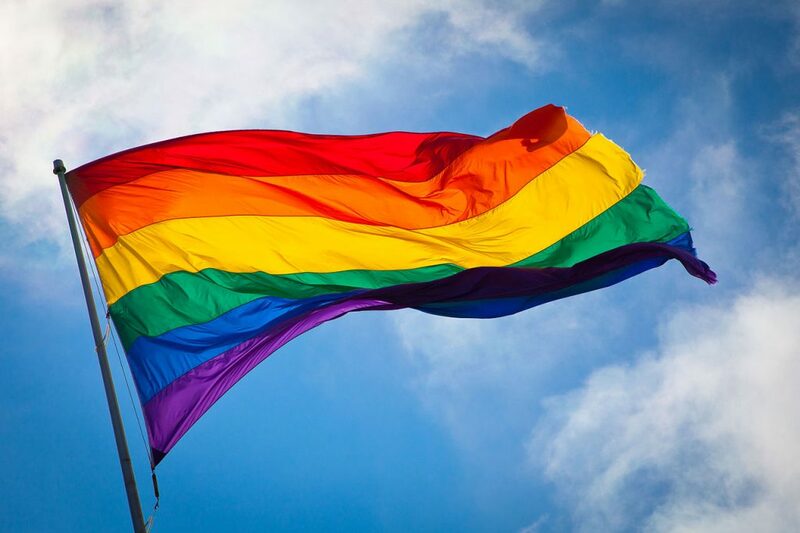 Under the law, if a cop calls a man “sir” or a lady “ma’am”, they can be subject to discipline for violating the state’s laws on gender discrimination. The officer is required to ask what gender identity and pronouns are appropriate for them to address you before writing you the citation for speeding or jaywalking. Once the traffic stop is completed, the officer is required to include the gender identity information in their report. This is an expansion of the laws already on the books to document and prevent racial profiling. These statistics are required to be given to the perpetual litigant of President Trump, Javier Becerra. 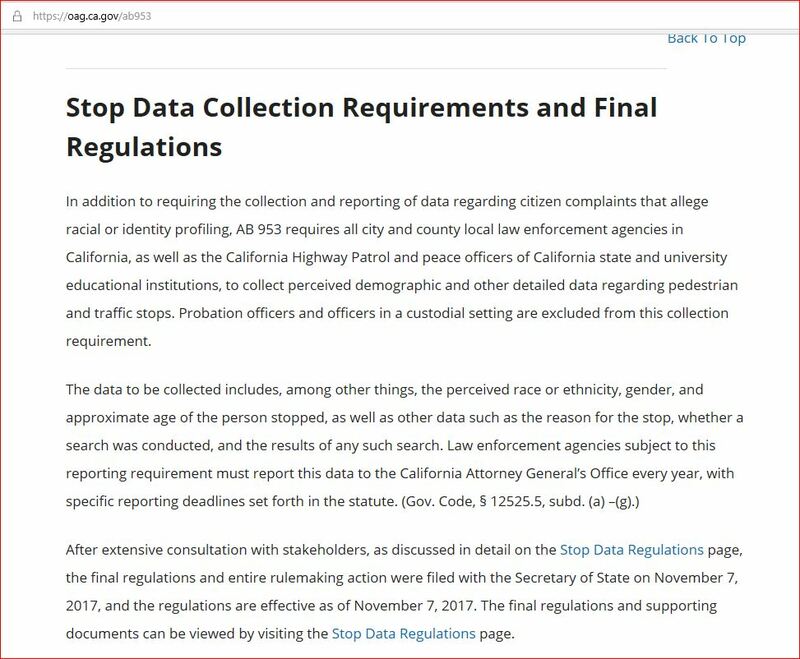 In addition to requiring the collection and reporting of data regarding citizen complaints that allege racial or identity profiling, AB 953 requires all city and county local law enforcement agencies in California, as well as the California Highway Patrol and peace officers of California state and university educational institutions, to collect perceived demographic and other detailed data regarding pedestrian and traffic stops. Probation officers and officers in a custodial setting are excluded from this collection requirement. The data to be collected includes, among other things, the perceived race or ethnicity, gender, and approximate age of the person stopped, as well as other data such as the reason for the stop, whether a search was conducted, and the results of any such search. Law enforcement agencies subject to this reporting requirement must report this data to the California Attorney General’s Office every year, with specific reporting deadlines set forth in the statute. So there you have it. California cops must check your gender identity so as not to offend you when writing you a ticket but they sure as hell better not check your residency or immigration status.